Print from your iPhone & iPad! With Printer 2 Go Mobile you can print photos, web pages, emails, attachments, contacts and files saved to various cloud services. Many other apps, including Mail, Safari and Notes, allow you to copy something and paste it to Printer 2 Go for printing or even share content to the printing app using the Action button. One can print on Wi-Fi, Bluetooth, AirPrint, Windows Shared and Google Cloud Print printers. Most of the Wi-Fi printers are detected automatically. Printer 2 Go can print on such printers directly in case they are supported by the app. 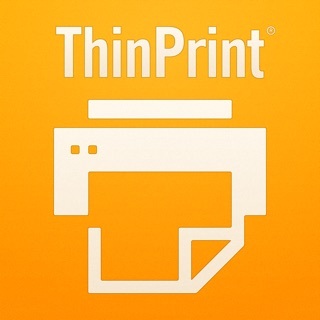 As long as your printer is available from a Windows or Mac computer, you can print via the PrintHand Remote. To use it, please visit http://www.printhand.com/shared_printers.php to download the PrintHand Remote desktop software. This app allows me to print and connect all my photos, social media and emails! Brilliant! Makes my printing experience so easy! !